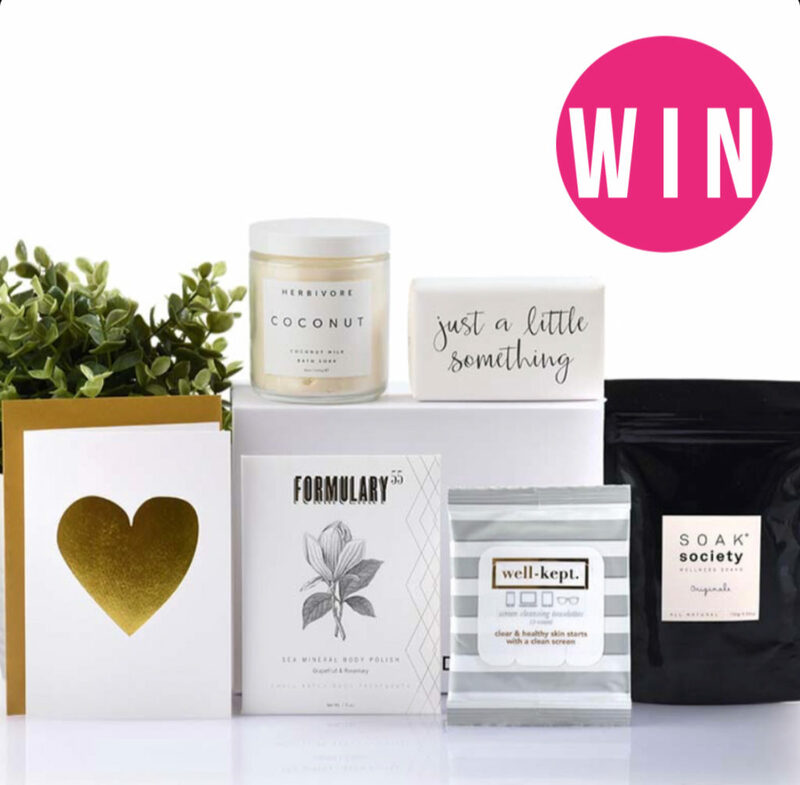 WIN 2 x gift boxes of your choice for you and a friend to give this Mother’s Day, valued at up to $200 thanks to Bundle + Twine! Bundle + Twine have a fresh and contemporary take on gifting presents, and will help you and a friend take all the stress out of choosing a Mother’s Day gift. To enter on Instagram, TAG a friend who you would love to share this with and FOLLOW @bundleandtwine and @_Adelady to be in the running! You can also enter via our Facebook, by letting us know who you would like to share this with and show @bundleandtwinegifts some love. Photo (above) will be posted on Adelady Facebook and Instagram, Sunday May 6, 2017 and (one) winner announced on either Adelady Facebook OR Adelady Instagram, Tuesday May 8, 2017. Winner must live in South Australia and be over 18 years old. The total value of the 2 x gift packs combined is $200. 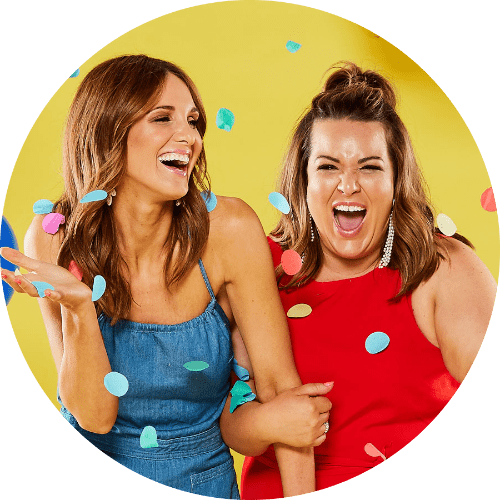 Next PostWIN a 3 hour Style Session at Westfield Marion + a $200 voucher to spend!